After years of planning and developing, the time has come to finally launch your product. Creating a proper PR can be quite crucial for the most part, considering that this builds the hype for what you are about to release to the public. Marketing PR typically occurs months before the product’s official release, so giving a good word out there must be taken seriously by those responsible. 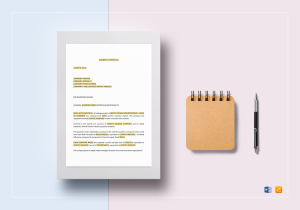 We at Best Templates recognize the struggle that comes with successful marketing, so we aim to make things a lot easier for you through the use of our professionally-made business documents. 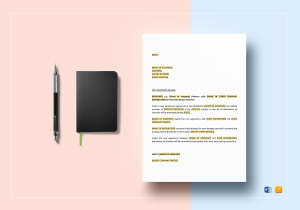 We have an incredible collection of around 500,000+ design and business templates as well as legal documents specially made to cater your personal and business needs. We cover an average of 1500+ business-related categories to help improve your business in the simplest way possible. By utilizing our ready-made templates, you can efficiently manage your responsibilities, promote better communication with customers, investors, and other stakeholders, as well as improve work productivity for a remarkable overall performance. 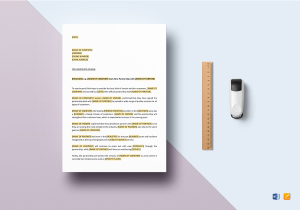 With press releases being a critical part of digital and print marketing, we develop relevant and informative content that may help you deliver your purpose effectively. 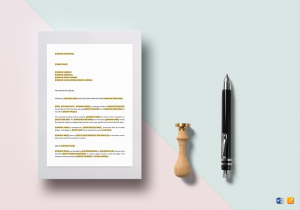 We provide templates that are styled and formatted individually to suit both personal and business requirements. 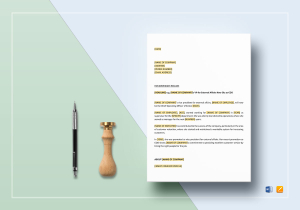 Our templates are created after extensive research and analysis on market needs and demands to leave you with impressive business documents suitable for any occasion, brand, and business type. Seeing that you may have company requirements to meet, we provide editable files in all possible formats that you can freely customize. 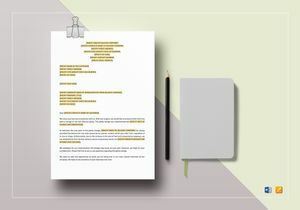 Each template is formatted and styled with suggested titles and text placeholders for swift and effortless modification. 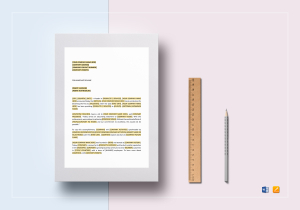 We provide templates with clean-cut layout which allows you to add, edit, and replace any existing content to meet your personal criteria. We also design our templates to meet pre-printing standards for immediate print production anywhere, anytime! 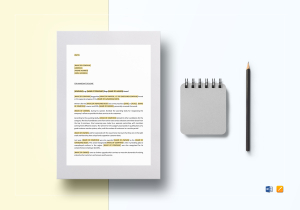 You can download, edit, and print your business documents with ease. Rest assured, you’ll have your business documents ready in no time. This is perfect for last minute press announcements! 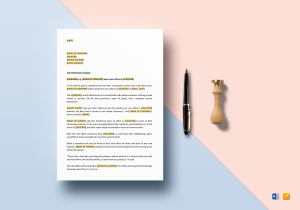 With a pre-formatted business document at hand, you can maintain brand consistency that will bring you one step ahead of your competitors every time! To offer you a series of professional and industry-grade templates, we gathered a team of experts who each bear significant knowledge in market behavior and corporate standards. Each template is carefully done from scratch to ensure that every template consists of top-quality content that meets personal and business requirements. And because we are committed to providing you the best service in the market, we work from hours on end to update and expand our flourishing library of templates every week. 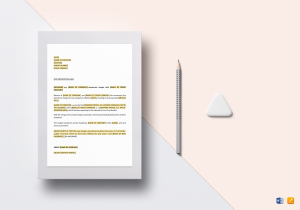 With our diverse library of business templates, you’re bound to find great use for each. 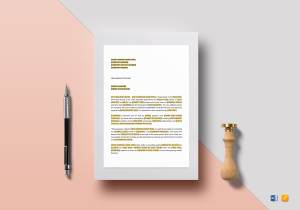 You can get our premium quality business documents in an instant through our lightning fast downloads for every one of our affordable templates! Best Templates is your one stop shop for efficient and effective marketing.